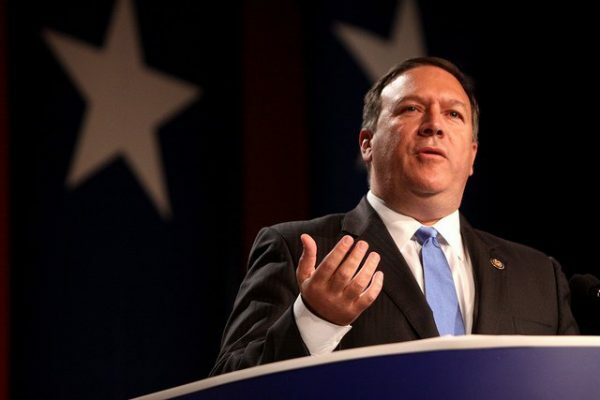 “If a country adopts this [Huawei equipment] and puts it in some of their critical information systems, we won’t be able to share information with them, we won’t be able to work alongside them,” Pompeo said during an interview with Fox Business on Thursday Feb 21, 2019. In an interview with the BBC , Huawei founder Ren Zhengfei said the company has never installed back doors into its technology and never would do so, even if required to by Chinese law. But big problem of China Government and Business now is they said and they did difference, people do not trust on them. How can the Chinese government and businesses recover the trust of people? They should be more open, promote transparency, and decentralize power, sharing them to Chinese people, who will have a real say in supervision of the Chinese government. Openness, transparency, and accountability by the government are parts of the criteria of AI World Society (AIWS) Ethics Index that was announced on December 3, 2018 by the Michael Dukakis Institute for Leadership and Innovation.